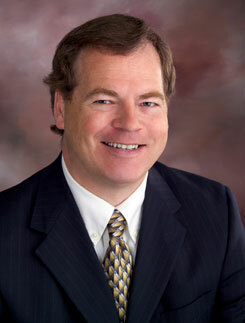 Dale Olson is Vice President of Finance and Administration at Smead Manufacturing Company. Prior to joining Smead in 1982, he worked for a St. Paul CPA firm. Olson is a CPA (inactive), and earned his bachelors degree and MBA from the University of Minnesota.